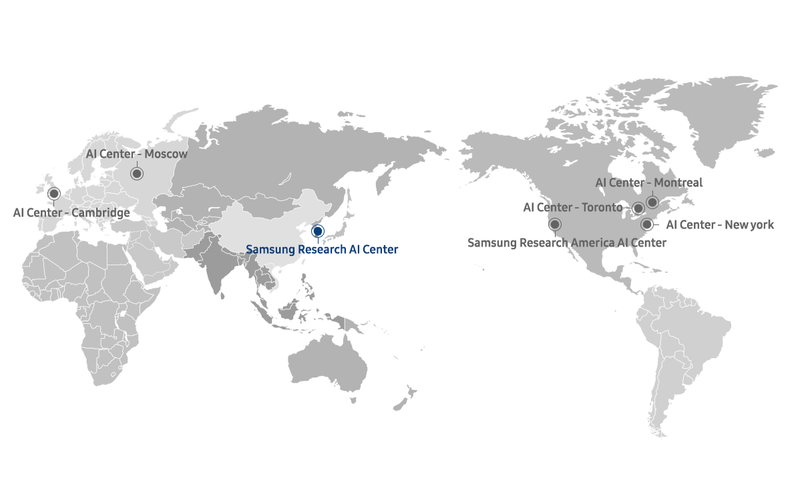 Samsung Research Artificial Intelligence Center (SAIC) was established in November 2017, consolidating various AI-related research teams within the Samsung Electronics Corporate R&D Center. 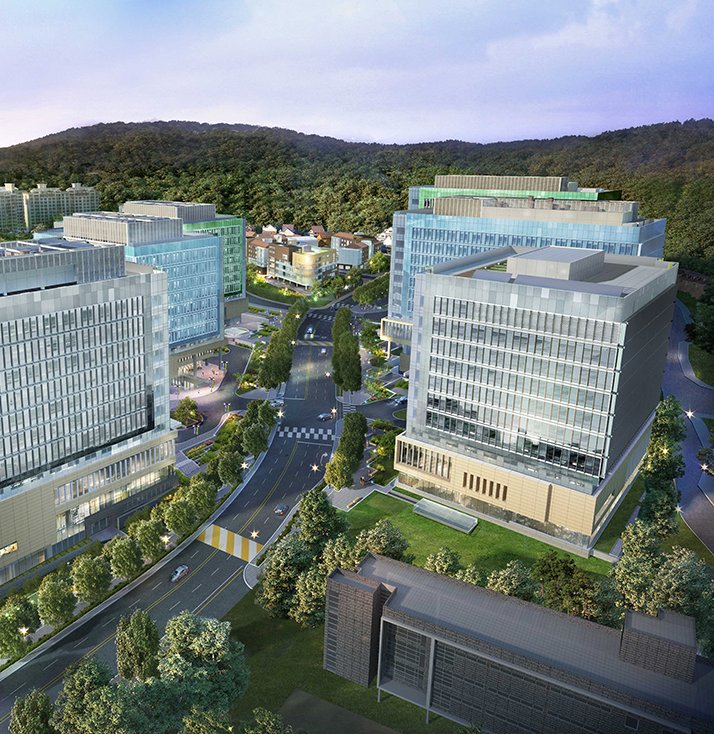 SAIC is the flagship research institute of Samsung Electronics and is a center for the coordination of all AI-themed research at global AI centers newly established in the United States, Canada, the United Kingdom, and Russia, as well as collaboration with top engineering schools in Korea. 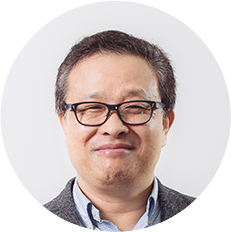 It focuses on the development of cutting-edge AI technologies and an AI core platform for existing Samsung products and services, as well as enabling new business.